Consistent with its reputation as the Conference of Champions, the Pac-12 is the first collegiate sports conference to convene a high level symposium focused entirely on integrating sustainability into college athletics and across college campuses. All of the Pac-12 athletic departments have committed to measuring their environmental performance, developing strategies and goals to reduce their impact, monitoring their progress, and engaging fans and communities in greener practices. 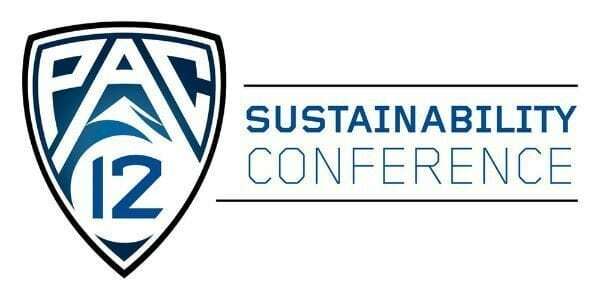 The Pac-12 Sustainability Conference signals an elevated approach to enhancing sustainability efforts within collegiate athletics departments, designing new collective initiatives, and sharing best practices to transform college sports into a platform for environmental progress. Pac-12 Impact is the social outreach initiative of the Pac-12 Conference. In the pioneering spirit of the West Coast, the Pac-12 is committed to using the power of sport to promote a culture of diversity and inclusion. The Pac-12 is spreading the message of inclusion, celebrating diversity, standing strong against bullying, and fostering fairness and good sportsmanship.